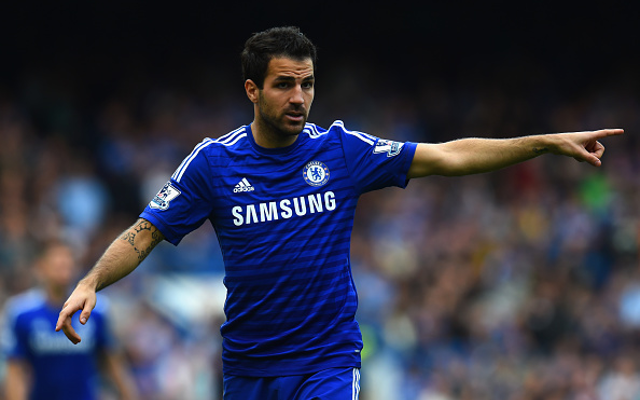 Cesc Fabregas has just joined the Chelsea group that is preparing themselves for the new season. The London club gave the Spanish international extra time off following his participation at the Euros in France. Cesar Azpilicueta and Pedro are other players that will be joining the team following some extra holidays. Antonio Conte will be happy to have his best players back in the team as he attempts to implement his own football in the team. He admitted that it will not come immediately and that the players will have to work hard if they want to succeed. The Italian manager has experienced his first defeat with Chelsea against Rapid Vienna and said that this is normal given that the side is still work in progress. Indeed the side was missing some valuable players because of extended holidays following the Copa America as well as the Euros in France. He will be hoping that with the return of his stars he will be able to step up the preparation and ensure that he find out his best possible eleven. Antonio Conte has already signed two players since his arrival with the most notable one being Leicester City and France midfielder N'Golo Kante. Although the Italian manager said that he is still looking for more players to strengthen the team he has warned the fans that he is not going to buy players just for the sake of buying. If he is going to sign someone for Chelsea, he will make sure that the player adds value to the team. At the moment he wants to work with the available players, and the return of Cesc Fabregas will give him a boost in the midfield sector ahead of the next friendly match. Chelsea will be facing RZ Pellet for their next game.